Looking for many years to buy two compilation Goa Trance year 2000 edited by a label from Romania. I do not care to buy them indivifuale pieces, I just want these original compilations from my collection. Unfortunately this compilation were taken only a few copies (Limited Edition), Vela Music label does not exist in 2003! I put ads to buy them in my country but no one has! 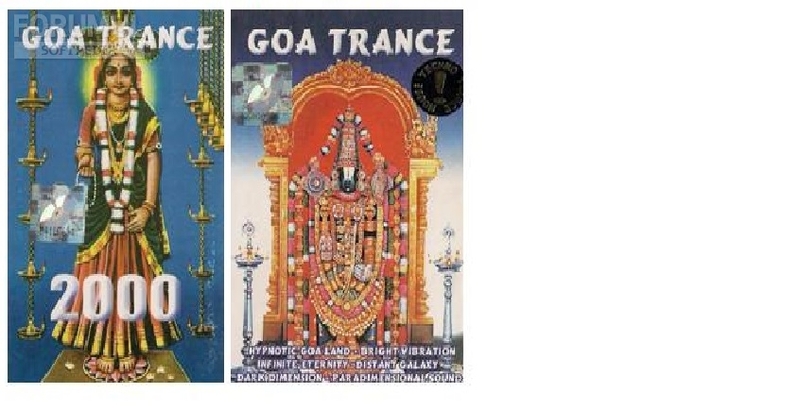 They are called: Goa Trance and Goa Trance 2000 (both in 2000) by Vela Music (Romania) All tracks: Ingmar veeck A.A.A.T.M. My question is whether anyone has even one of these compilations and wants to sell? PS: Attention all internet it is not found any information about this CD! Thank you very much and I appreciate every answer which lead me to buy this CD! We give some example songs of each Cd.